Welcome to The Seagull Theatre! 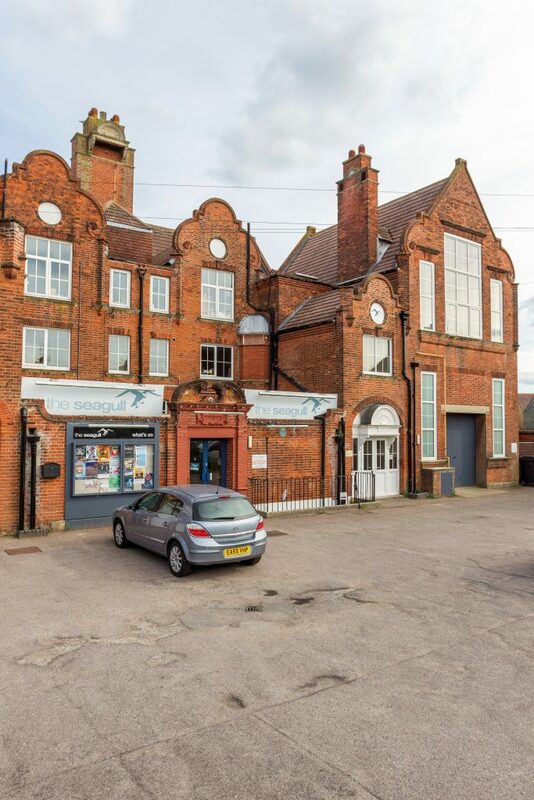 The Seagull Theatre Community Interest Company is a small theatre in Pakefield, Lowestoft, which plays host to a regular stream of local talent, regional and national touring theatre companies. 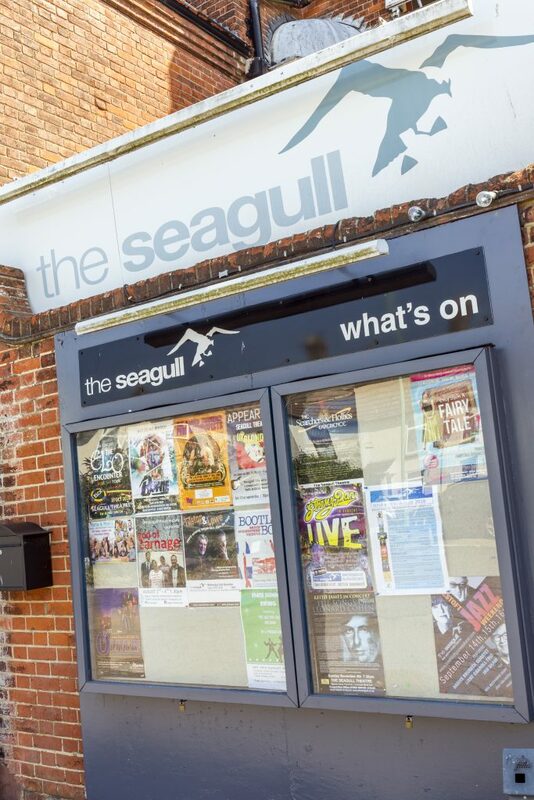 We are home to many resident companies including our own touring Theatre company; The Seagull Rep. 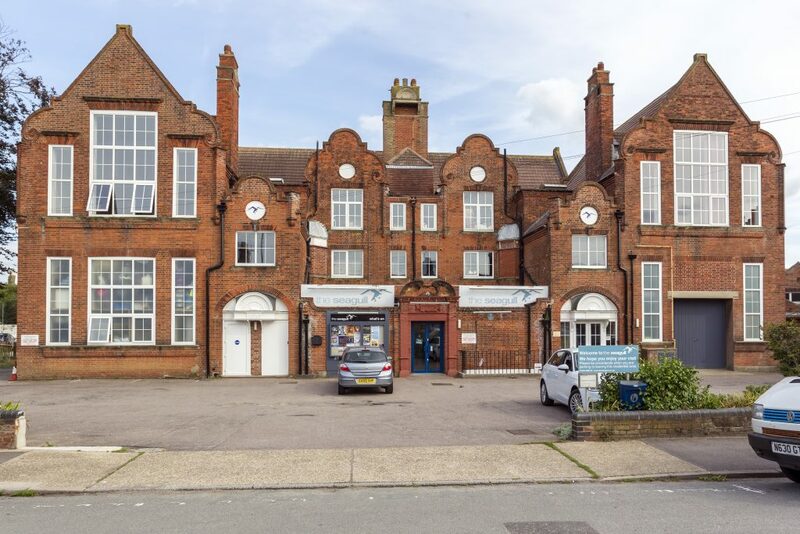 The building, which used to be a school, was converted into an arts centre in the 1960’s and was run by the Suffolk County Council until 2006, when the funding was withdrawn. 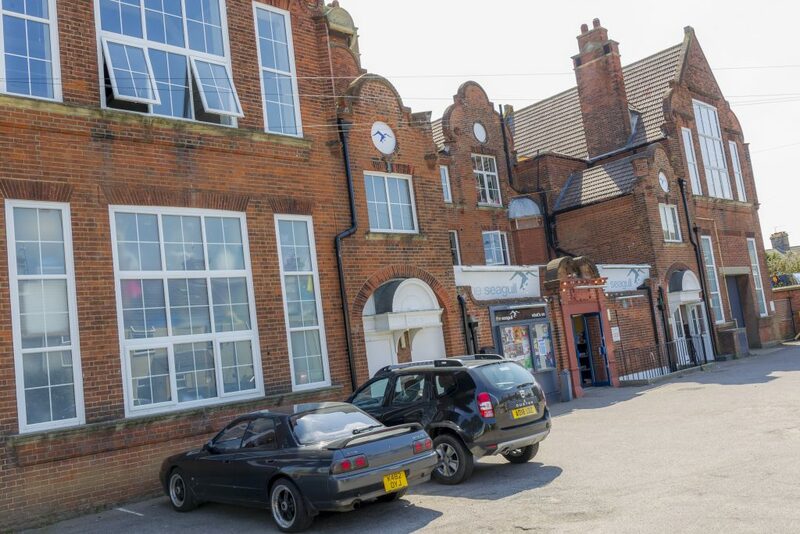 A local resident stepped in to buy the building from the council and turn it into a Community Interest Company as “The Seagull”. With the help of volunteers the theatre reopened at the end of February 2009 and has re-established itself as an important performing arts venue, offering a diverse range of shows, classes and workshops. In addition to our Auditorium, we have three studios upstairs that provide space for local groups to rehearse or functions to be held. The Seagull is run by volunteers, with two permanent staff members. 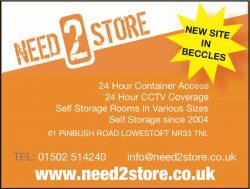 Please contact us anytime and our dedicated team of volunteers will endeavour to assist you with any queries and ideas that you may have. 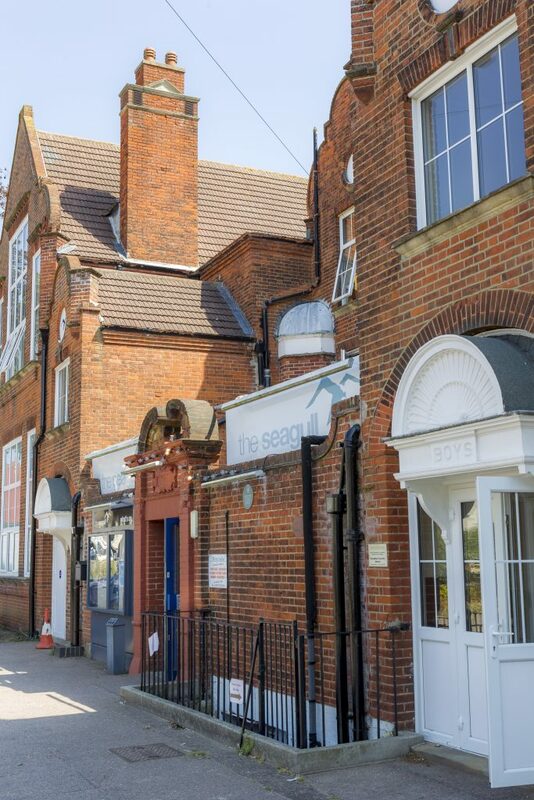 The Seagull is a community venue working with and for you to ensure this vital resource continues to thrive and contribute quality programming, facilities and opportunities to the area. If you wish to volunteer at the theatre, please contact us or pop in for a chat. 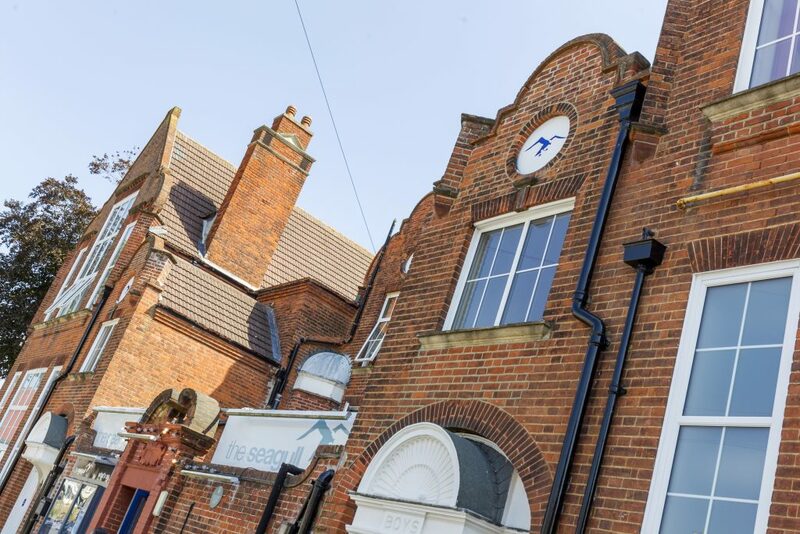 We offer opportunities across the whole business from technical operations and administration through to set building or front of house duties.